COMPLETE INSTALLATION OF THE WASTE TO ENERGY PLANT ON ONE SITE INITIATE INSTALLATION OF THE WASTE TO ENERGY PLANT ON THE SECOND SITE. 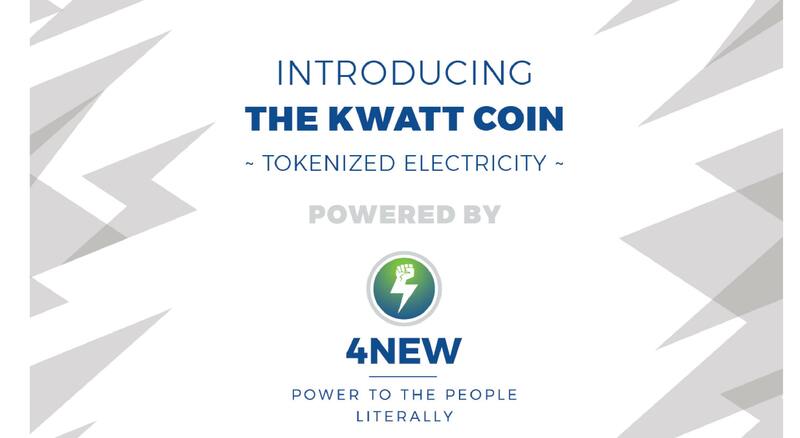 COMPLETE BLOCKCHAIN PLATFORM INTEGRATION WITH POWER PLANT & MINING FARM. 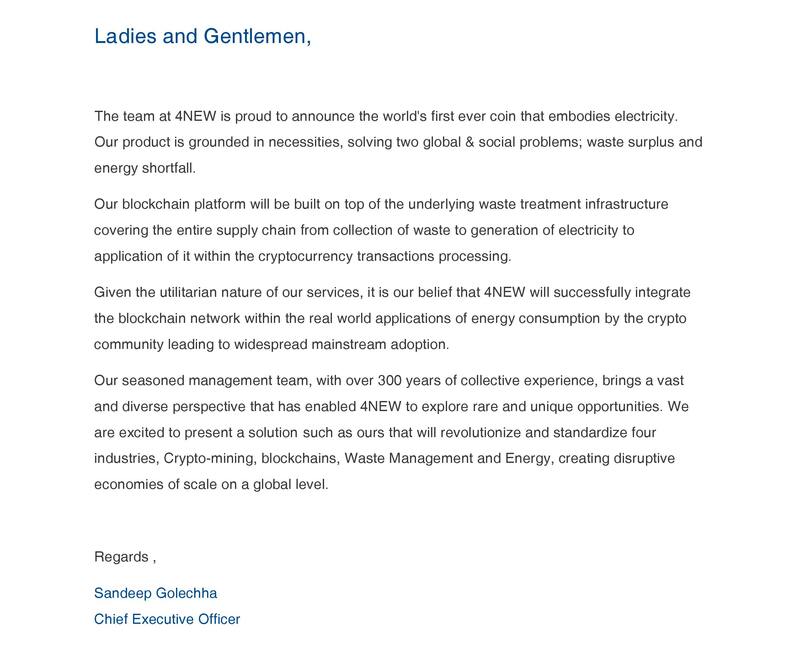 POWER PLANT, BLOCKCHAIN AND MINING FARM FULLY OPERATIONAL. 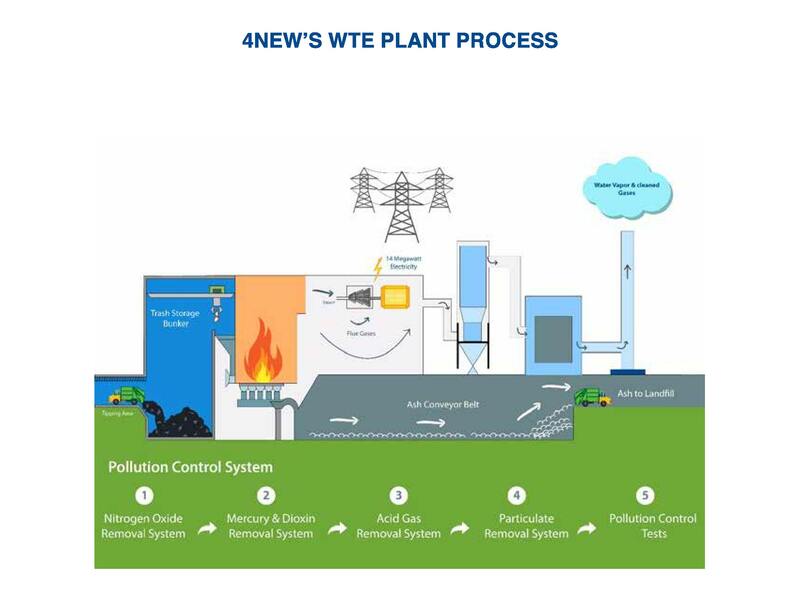 COMPLETION OF SECOND WASTE TO ENERGY PLANT AND SCALING OF 4NEW’S OPERATIONAL GROWTH. 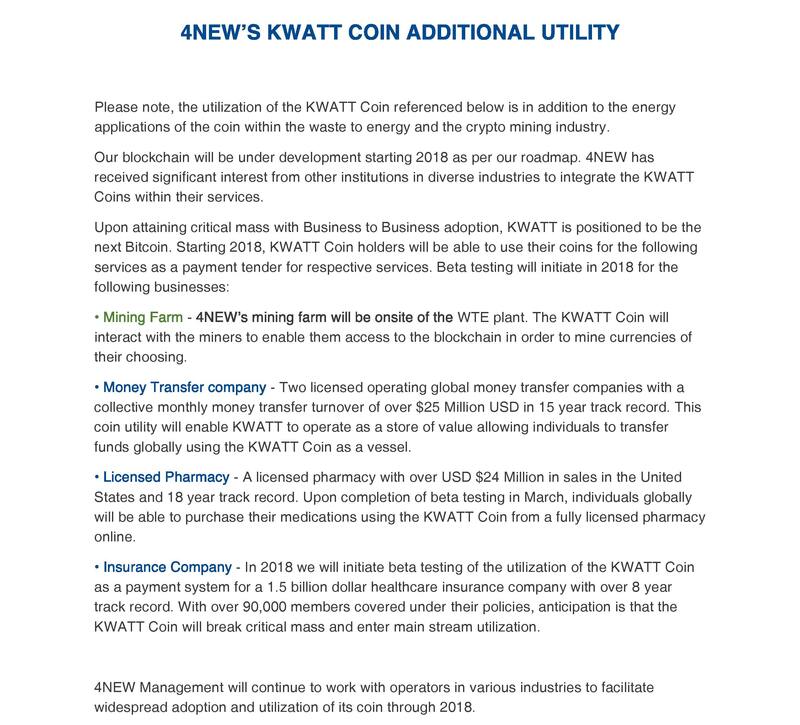 I really like the idea of this token. The use of waste to transfer into energy is really awesome and great for the planet. I like the diagrams also. Very informative. YAY new thread. Loving this Green project. The team were just at The Bitcoin, Ethereum & Blockchain Superconference in Dallas, Texas. 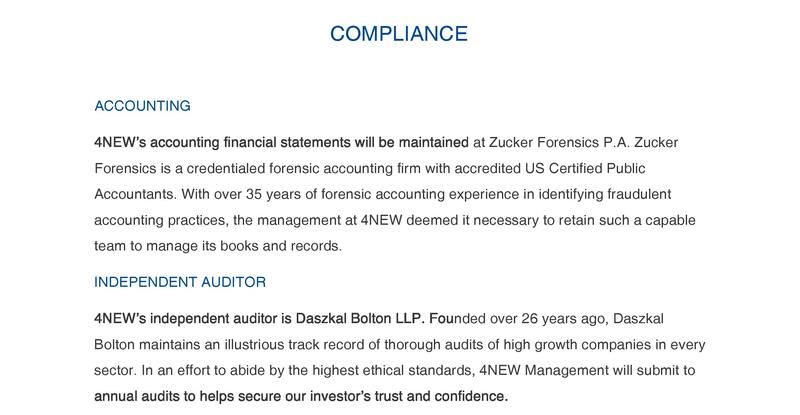 Seem very transparent. 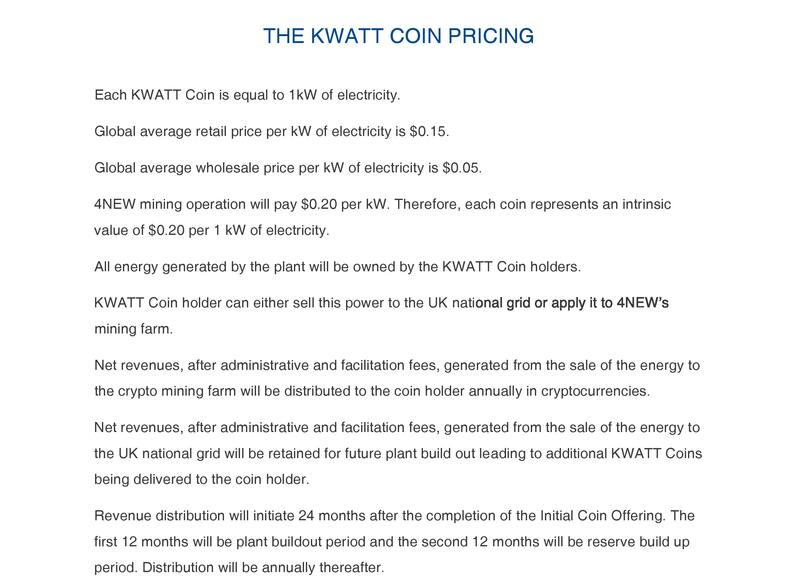 The only project that its token can be valuated as they are backed from real electricity!! 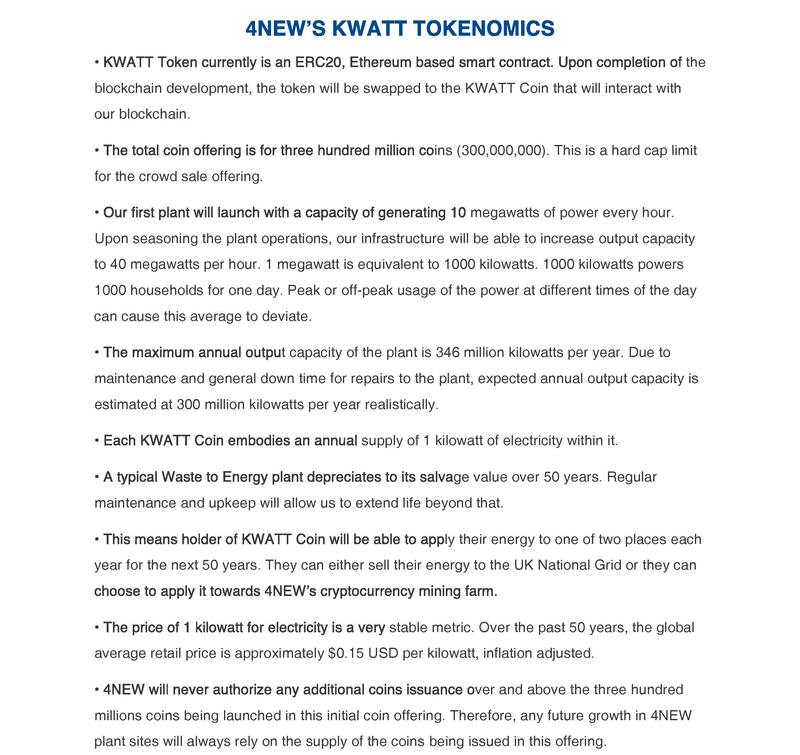 Each token will be connected and give to the holder the rights to control 1kwat/per year produced by a totally "green" plant!!! This is a really 'green' project.Converting waste to produce energy!! !It is important nowadays to support eco-friendly projects for a better 'green' world! No wonder it would be good if this can be true. Great green viable project and the less landfill the better. This would have to be the first green energy proj ct I have seen that is really looking at solving the masses of garbage that we all produce. Seems more an more people find the value of this coin. 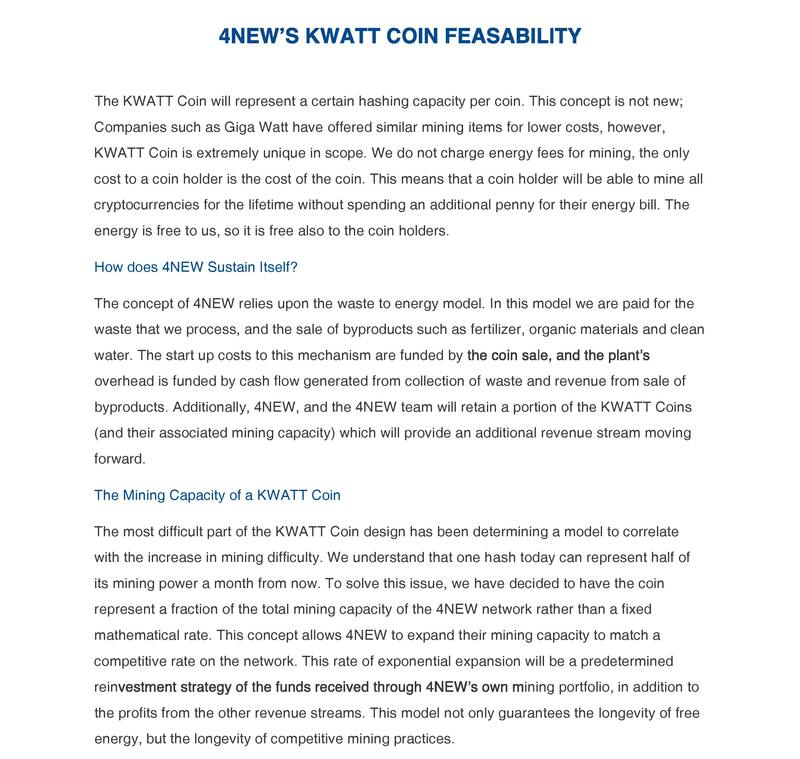 I just came across this project and this green energy concept seems to be very good idea. World need green n clean energy and reduce pollution. 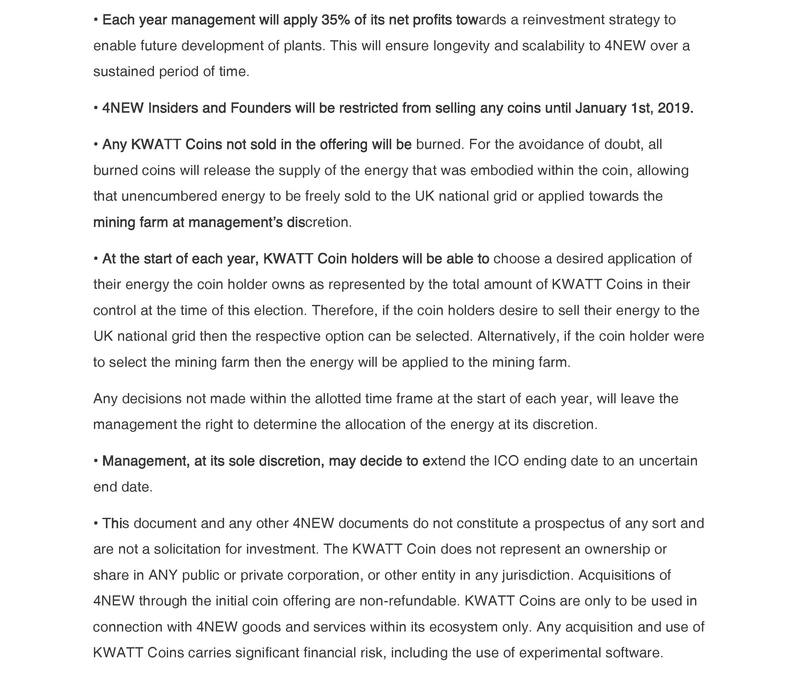 I am yet to read whitepaper and other details. But I think its worth to spend some time to understand this project. Yea have a read brother, its pretty solid. That's very true. World really need green and clean energy. And that 4new is taking initiative for this. 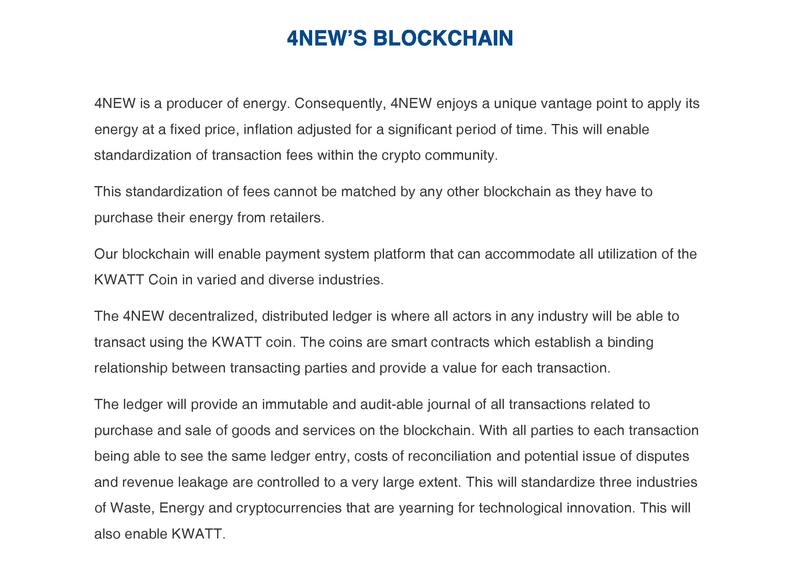 I just saw some pages of white paper they explained few good things. 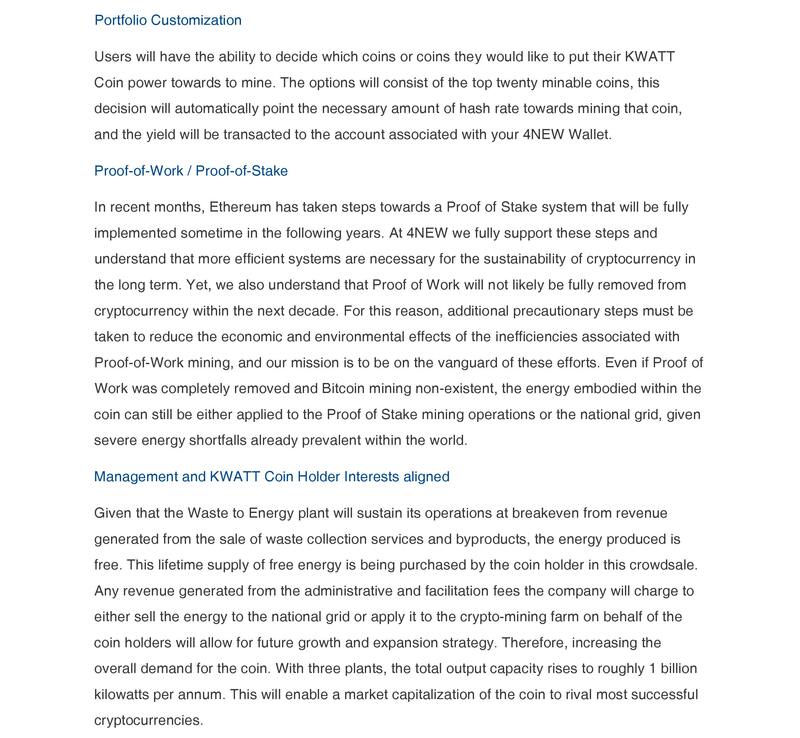 Finally someone is considering the power consumption of mining. 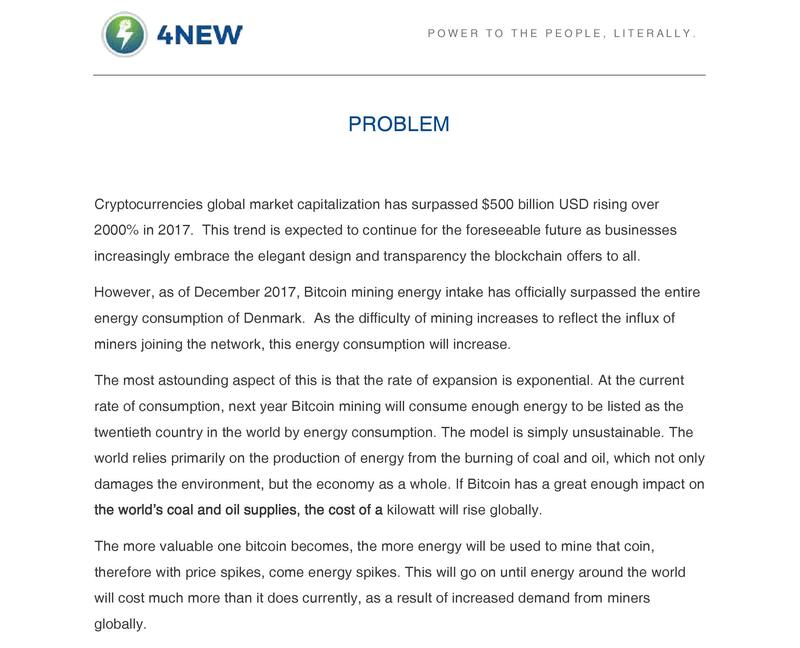 Like seriously this has been the concern of many environment specialist especially when mining became tougher and bitcoin for example became way more expensive. You are doing humanity a great deal here. 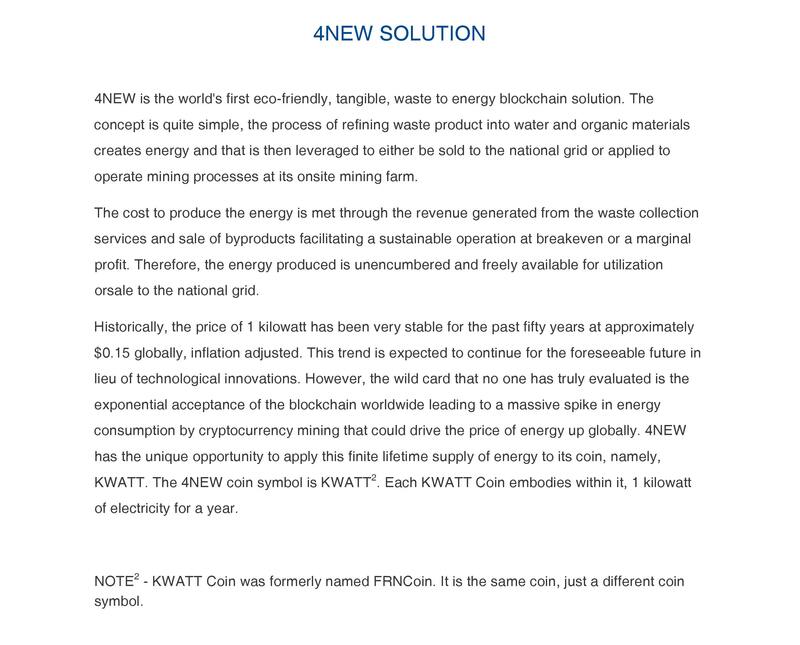 Green Energy + Blockchain Technology all combined into one.. this will be a good thing for the enviroment!! I just "stumbled" on your side. Looks very promising at first glance. Will be interested to know about your findings from the whitepaper Friend. Enlighten us more on it. 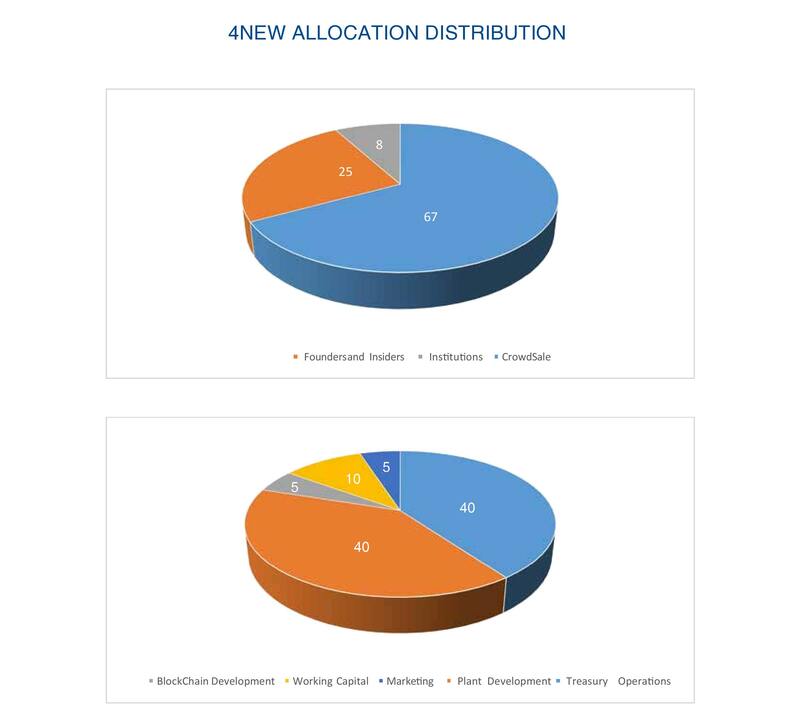 Please don't tell me to go read the white paper cause not everyone likes to read these days #i am one of such. Thanks mate. wow, a great project by managing waste into an eco-friendly powerhouse. this project with a noble purpose because the waste is a thing that can pollute the environment and by utilizing the waste will be less water pollution.